Every woman’s experience with labor is different and there is no way to predict what yours will be like. Knowledge, however, can help eliminate fear and guide informed decisions. 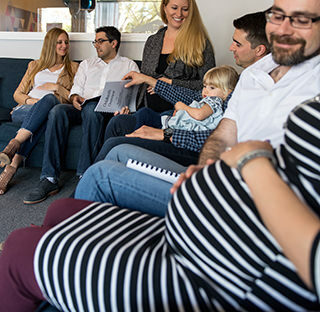 From potential obstacles and interventions, to common misconceptions, and a forum to ask questions about labor and delivery, a childbirth class is an important way to prepare you and your partner for this life-changing event. Whether you are a first time mom, or this is your second time around you want a refresher, this childbirth class provides important basic information on labor and delivery to help empower you as you bring your baby into the world. Taken as a stand-alone class or as an extension of the childbirth prep class, this class will teach you additional techniques to cope with the discomfort and pain of labor and delivery. 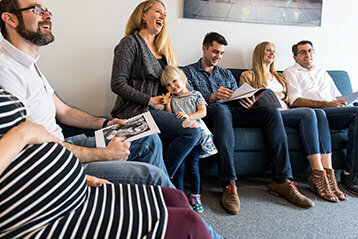 The class is movement based and will fill up your tool bag with lots of great coping options for your unique birth experience. Breastfeeding is natural, but it is not always easy. 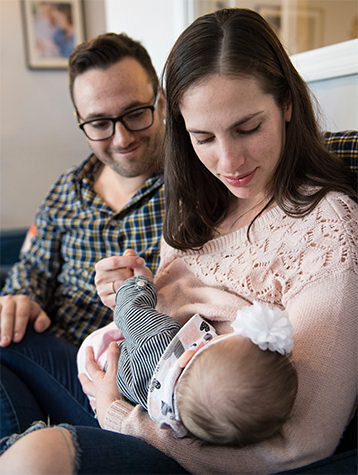 Understanding important breastfeeding information, like what to expect and where to turn for help, can put you at ease the first time you attempt to nurse and beyond. Learn about: the significance of latch and positioning to successful breastfeeding, how to read your baby’s cues, and tips on how to get the best possible start. No, they don’t come with instructions and yes, you are responsible for this tiny person. This hands-on newborn care class will provide practical advice on how to care for your newborn through the first few weeks of exhaustion, hormones, and profound joy! Learn about: how to care for your baby the first few hours, weeks and beyond, with topics including feeding, soothing, sleeping, and postpartum support. Prepare yourself and caregivers for the unthinkable. Following American Heart Association guidelines in Infant/Child/Adult CPR & First Aid, you will learn how to handle a potential crisis. From choking to poisoning and much more, you will gain lifesaving information. The interactive class is taught by a veteran firefighter/EMT who brings real life experience to the curriculum. The American Heart Association official manual is included in the price of the class. Recommended for parents, grandparents, nannies and babysitters. Learn about: how to handle airway obstruction removal, bleeding, severe allergic reactions, bites and stings, and more. DURATION: 3 hours COST: $70 per person NOTE: When registering for more than one person, simply increase quantity in the cart. 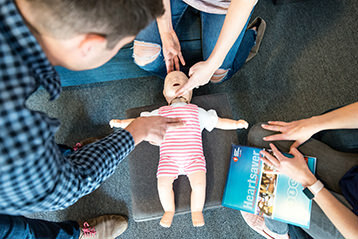 The 4 most important classes to prepare for your baby’s arrival, bundled for extra savings: Childbirth Prep, Newborn Care, Breastfeeding Basics, Infant/Child/Adult CPR & First Aid. 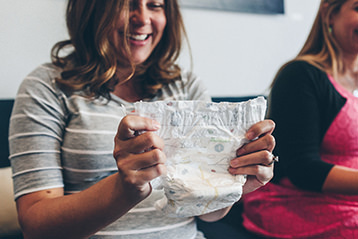 Some parents-to-be take all the classes in one month, some take one class per month, some start with Childbirth Prep, and some with Newborn Care. It is your bundle and up to you! Registering for classes: Please refer to each individual class page to see when classes are offered. 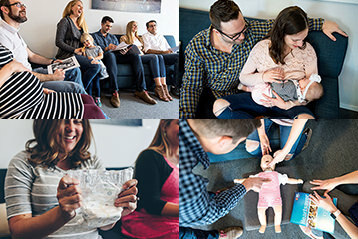 Once you have selected your class dates for Childbirth Prep, Breastfeeding Basics, Newborn Care and CPR/First Aid (+ Coping Techniques if you are purchasing the Bundle that includes Coping Techniques), please email hello@familyroomcenter.com with the dates. Questions? Email us! Join other birth and postpartum workers in a special CPR/First Aid class just for you. Doulas, lactation consultants, babywearing educators, and more, all welcome! We appreciate all you do to support families in the community. This is a great opportunity to see the new Family Room location, network with with other providers in the field, and renew your CPR/First Aid certification. The interactive class is taught by a veteran firefighter/EMT who brings real life experience to the curriculum.